It is time for planting pansies. Pansies like well-drained soil, cool weather, and full sun to partial shade. The well-drained soil should include expanded shale and compost in the bed. Expanded shale application rates are all over the place. How much you put in a bed depends on what’s going in the bed. Since we are talking about annual plants I use 1 bag of shale for every 40 to 50 square feet and add 2 cubic foot of compost. If you do this every time you change plants (crops) you will have plenty of expanded shale in a year or two. 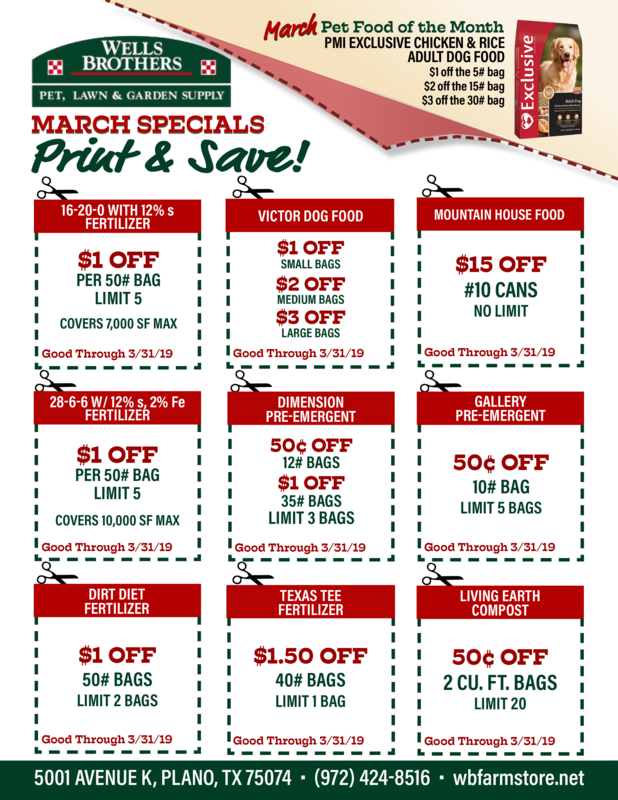 Don’t forget the fertilizer. I’m a big fan of Blood Meal (12-0-0) or Bat Guano (10-3-1) as a fertilizer. Follow the manufactures application recommendations. 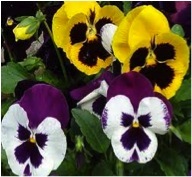 I love the look of pansies around the house, in salads and have seen folks decorate cakes with the blooms. Different varieties have different flavors so taste them before using them. Make sure that they haven’t been sprayed with any chemical pesticides or fungicides. Should I really remind folks to wash them before eating? Unfortunately the rabbits like the taste of the pansies also. That brings us to fox urine. Fox urine is a predator scent that is available in liquid and granules. Both are effective but the granulated is easier to apply. A good pair of dishwashing gloves is a sound investment if you go with the liquid. The liquid fox urine is poured into an applicator (a cotton ball in a plastic bottle with holes in it). With the cotton ball soaked, place the applicators about 10 feet apart. The smell of fox urine will last several hours to us humans but for the urban wildlife, it will last about a month. Then, just refill the applicators. The granules you shake out in the area to be protected. If the granules get wet you must reapply them.